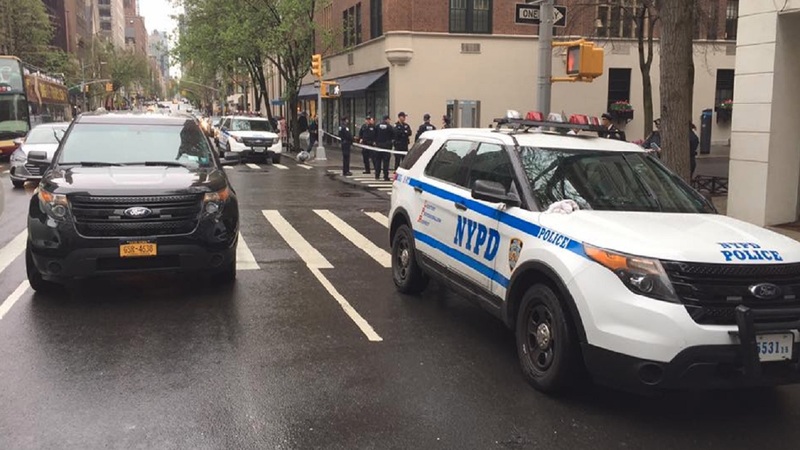 UPPER EAST SIDE, Manhattan (WABC) -- A bomb scare on the Upper East Side forced the evacuation of the French Consulate on Saturday afternoon. Police say the evacuation came after police noticed wires coming out of a car's glove compartment. 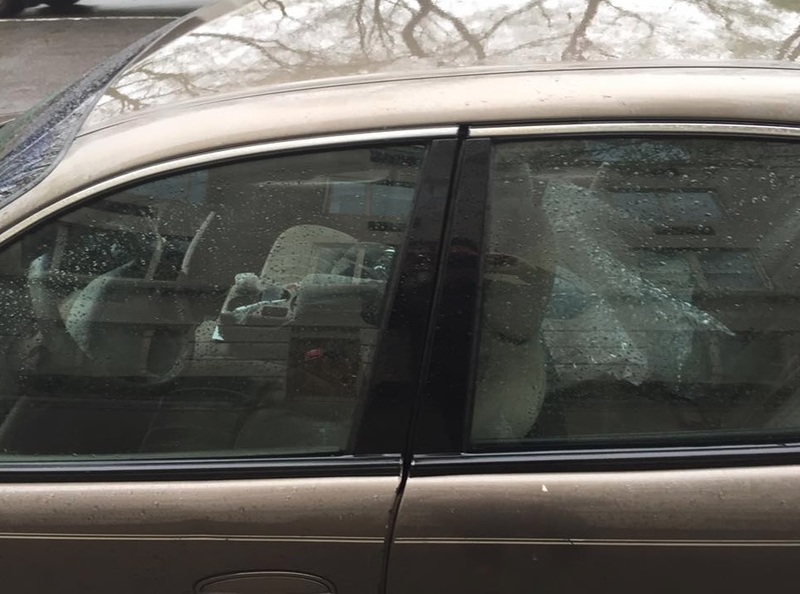 The car was parked right in front of the consulate on 5th Avenue. No bombs were found, and no one was injured. The incident happened right as the consulate was collecting votes for France's presidential election.